Shared knowledge from Army Special Forces, SWAT Tactical Physicians, SWAT Tactical Paramedics, Navy Corpsman, Army Medics, Physician's Assistants and Emergency Department Nurses. Next Classes: June 12th, 13th, & 14th. Click here to register. 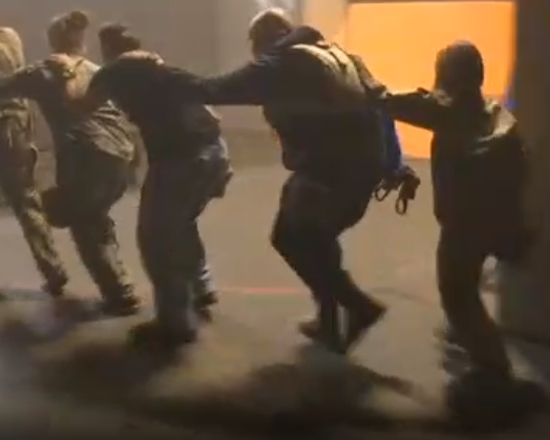 Learn critically vital life saving techniques, team safety, mission objectives and personal safety. 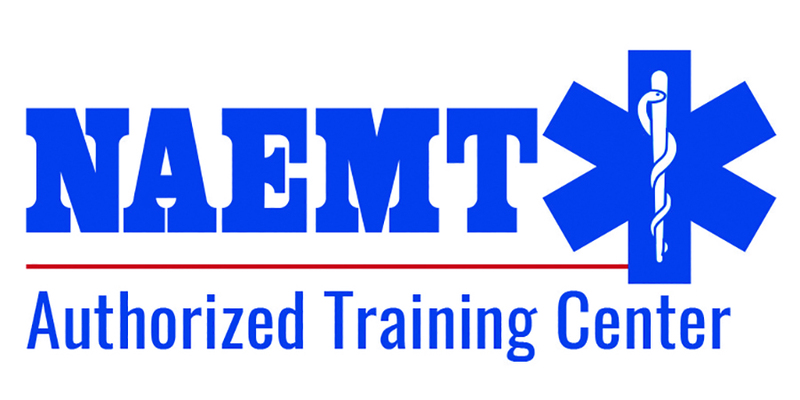 ECTM's extensive suite of training apparatus provides students realistic and hands-on practice. 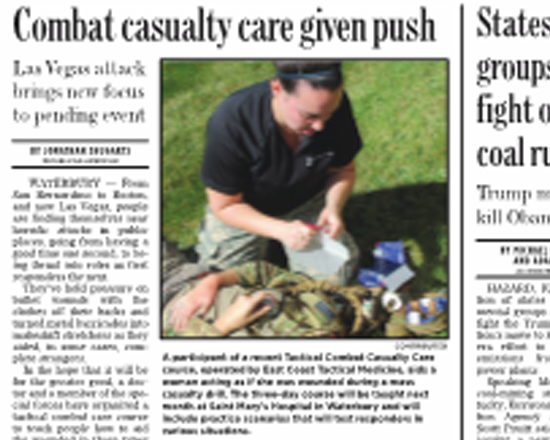 Why East Coast Tactical Medicine? 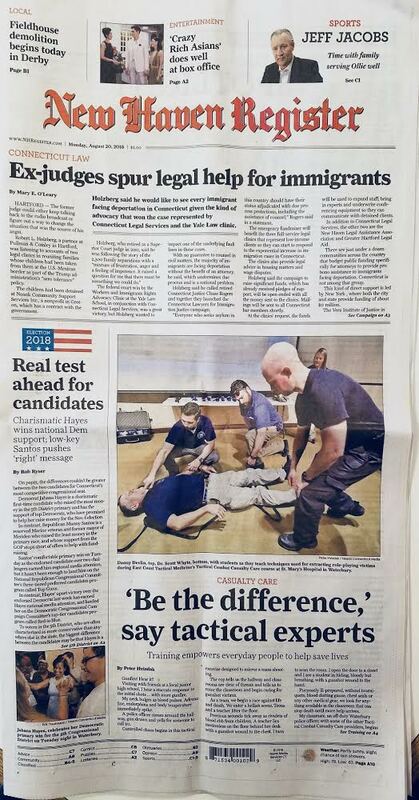 East Coast Tactical Medicine (ECTM) has partnered with St. Mary’s Hospital Level II Trauma Center, St. Mary’s foundation, and King 33 Training Center to provide a high-quality training environment with real life training scenarios. This affords our students an opportunity learn vital life saving techniques, team safety, mission objectives, and personal safety, so that they may become valued members of their community and team. ECTM instructors come from various lines of civilian and military training. We have drawn from the expertise of our instructors who work in areas including US Army Special Forces, US Navy Fleet Marine Corpsman, SWAT tactical physicians, SWAT tactical paramedics, emergency physicians and nurses, and tactical emergency technicians. 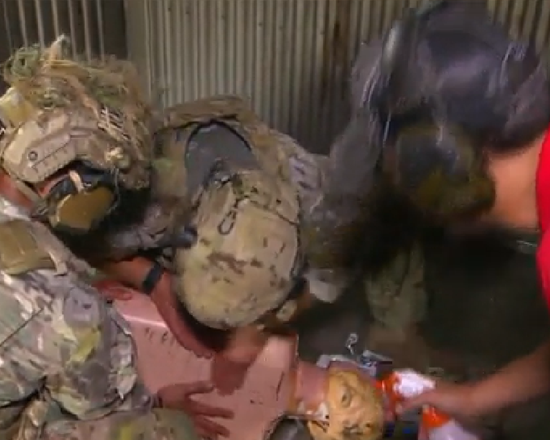 With our vast array of experience drawing from all different tactical areas, we are able to address both civilian and military needs regarding tactical medicine training. We continue to re-evaluate and improve our training to ensure we are providing the highest quality learning experience for all of our students and participants. ECTM courses continue to improve upon student feedback as well as personal observations to make each successive class a bigger and better experience going forward. 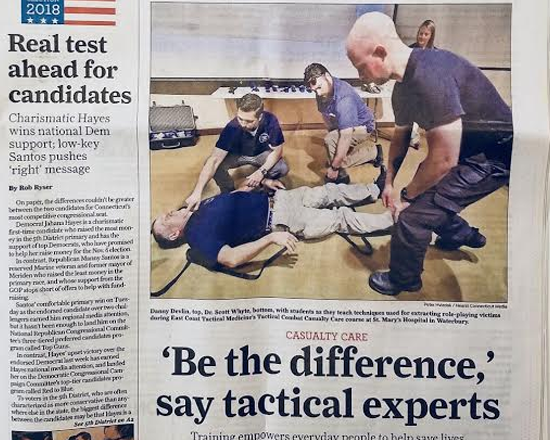 We strive to build a network of graduate students from our training classes and instructors so that we can continue to expand upon and improve training guidelines for tactical providers as well as build a sense of community within the tactical medical professional society. We continually look to improve medical care provided in the field. We are working to become the innovators and leaders in the field of tactical medicine to improve meaningful survival outcomes from potentially catastrophic events. As our world becomes ever increasingly violent we strive to give our students the skills they will need to match the demand. At the end of your training experience with us our ultimate goal is to how to walk away with a sense of accomplishment, a better sense of emergent life-saving medical skills, tactical awareness and the skill sets you will need to become an invaluable asset dear team, your department and our nation. This course prepared me for the unexpected and gave me the necessary confidence to support my team during live missions. "Practice is the hardest part of learning, and training is the essence of transformation." 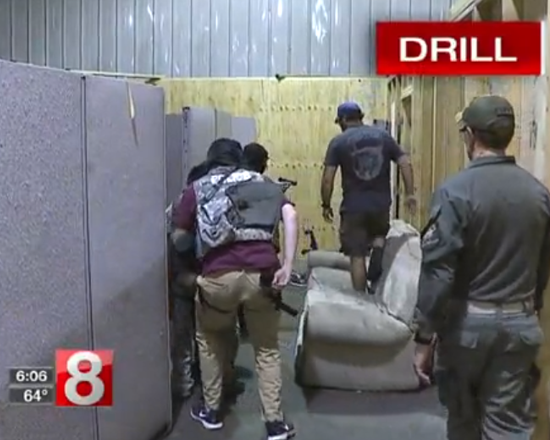 This is the 14th year of the Connecticut SWAT Challenge which has become a well known gathering for some of ...read more. Purposely ill-prepared, without tourniquets, blood clotting gauze, chest seals or any other medical gear, we look ...read more. Training empowers everyday people to help save lives ...read more. 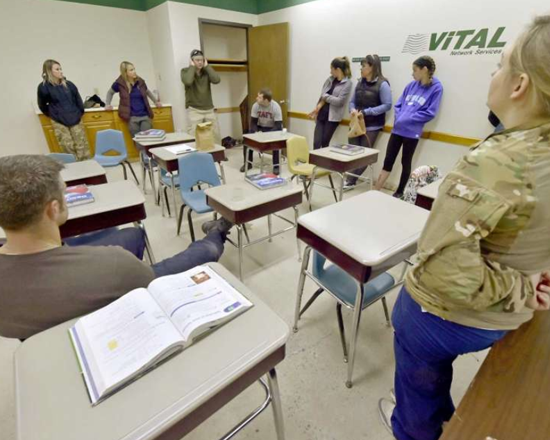 Veteran Army Special Forces helped teach local doctors, nursers, police and paramedics in some intense training ...read more. 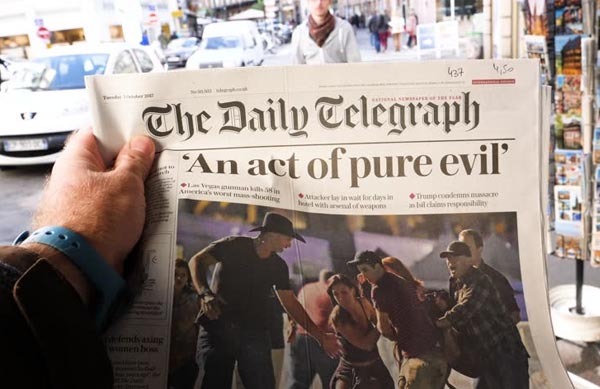 From San Bernardino to Boston, and now Las Vegas, people are finding themselves near horrific attacks in public places, going from having a good time one second...read more. It was strange to see an E.R. nurse dressed up in fatigues, but Friday was no ordinary day at the office for Nurse Evanna Burgwardt...read more.